Malaysia’s Human Resources Minister M. Kulasegaran announced in Parliament yesterday (19 July), workers across the country can expect to the minimum monthly wage to be set at RM1,500, as reported in The Sun Daily. 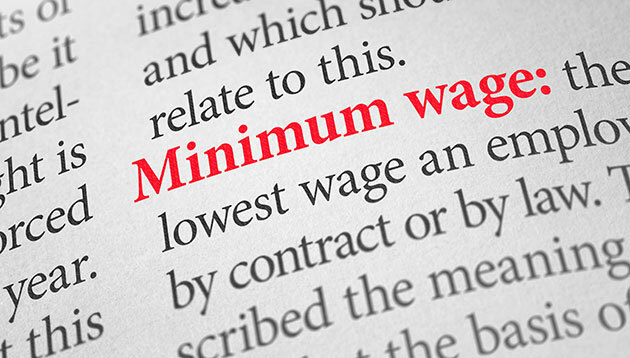 “In the absence of any obstacle, the new Minimum Wage Order will be gazetted in a month or two,” he added. The government has discussed the matter with the stakeholders, including workers’ unions, according to the report. Kulasegaran said the review on the wages was made taking into account factors such as productivity growth rate, employers’ ability to pay the salaries and unemployment rate. “The standardised wage is also to guarantee and protect job opportunities for the locals. If they are not (uninformed), then there will instances where employers would prefer taking foreigners as they could pay them at a lower rate,” he said. The current minimum wage is RM1,000 for those in the Peninsular Malaysia and RM920 for Sabah, Sarawak and Labuan. A strike by Lufthansa’s ground personnel and cabin crew has resulted in around 1,800 flights being cancelled. ..
More than 300 workplaces have been inspected so far in the 8-week Operation Cormorant, launched in mid-October 2015. ..